Spectator View is a great solution for sharing your Mixed Reality content in videos and live demos. 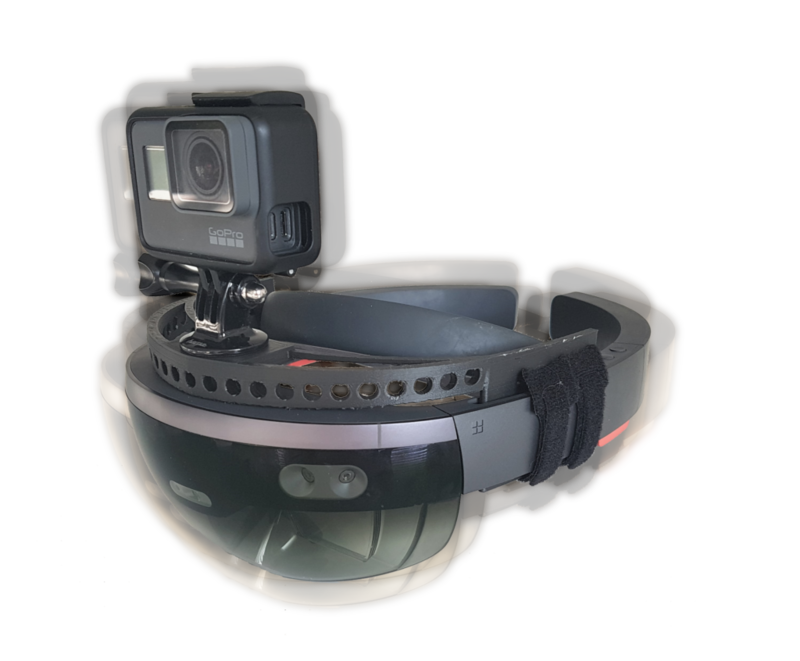 Compared with HoloLens’ Mixed Reality capture, you can achieve much higher resolutions and a very stable video stream. 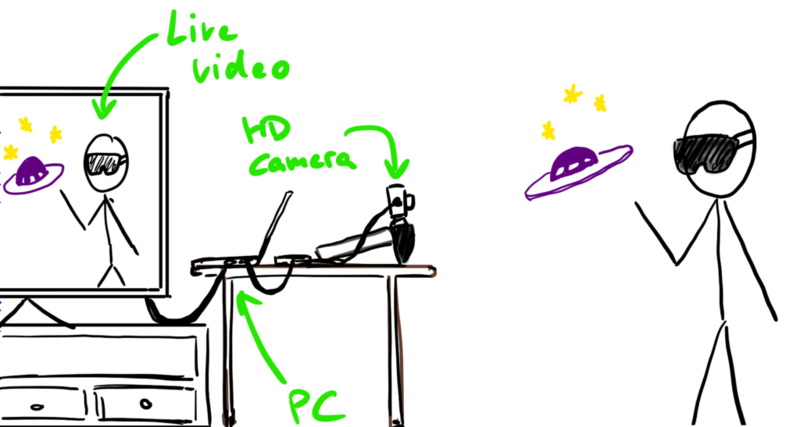 With Spectator View, you live stream a high definition video from an external camera to a Desktop or Laptop computer. There your holograms are rendererd into that stream in the Unity Editor, so you can either show it in real time or encode it to a video file. 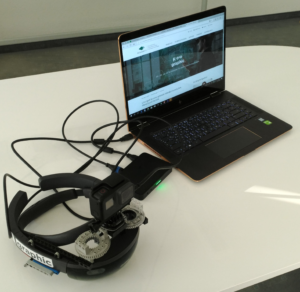 The Laptop either runs a copy of the HoloLens app, when networking is carried out in a peer-to-peer fashion, or a special server component. We have successfully implemented both kinds of apps with Spectator View support, fine-tuned to achieve optimal rendering performance on our hardware. Our overall setup is portable and allows us to produce FullHD video material with a frame rate of up to 60 fps. You can move the rig freely around to find the perfect setting for your shot. 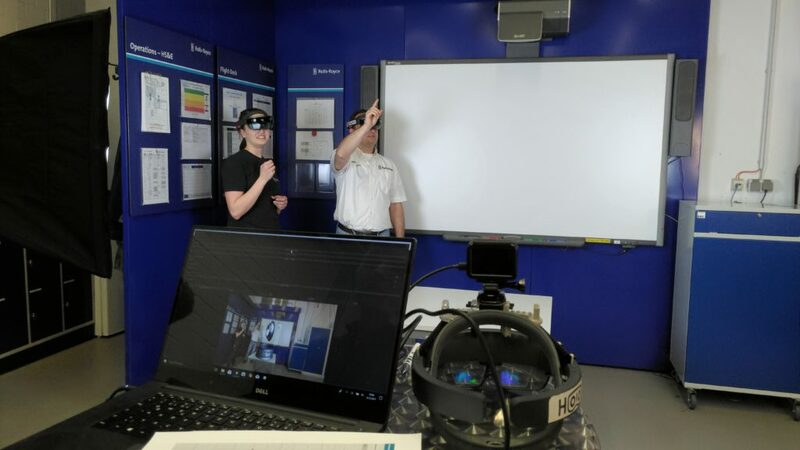 Our Spectator View solution enables us to produce compelling video material and to show our Mixed Reality apps in action during live presentations. Benefit from our experience, when integrating Spectator View into your solution.